We pride ourselves in being able to supply high quality equipment at affordable prices! PurpleBox are passionate about providing only the very best audio visual, sound hire and lighting hire solutions. We know what it takes to achieve the best. 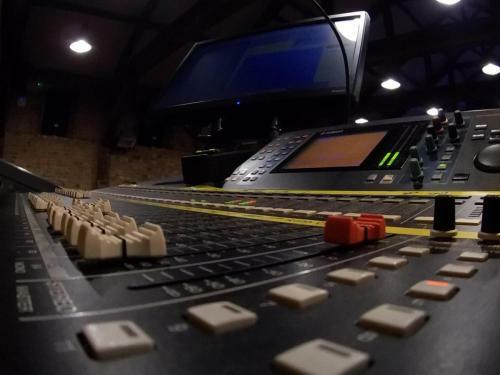 We're well equipped - and can supply a single microphone all the way up to equipping a full-scale production along with crew - all at affordable, competitive prices! Our stock comprises of equipment from some of the leading brands in the industry - including Chamsys, Yamaha 01v96 and LS9-32 Digital Consoles, HK Audio Linear 5 PA and QSC Amplifiers. We also stock a wide variety of cabling, microphones, playback and computer equipment. 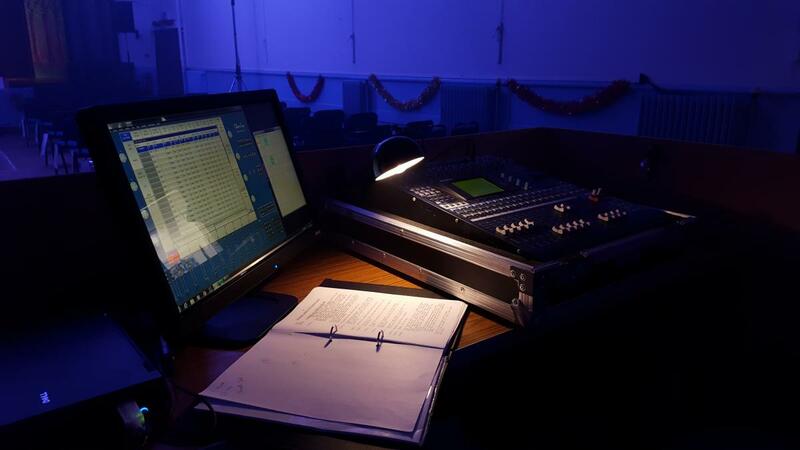 Whether it’s a one-off event, a simple hire for a local village hall event or a long-term theatre production, we will provide a hire package that suits your exact needs. We know that you won’t settle for less than the best, and that’s why we won’t either. All of our equipment is carefully prepared and tested prior to each job, so that it is ready to be used to its maximum potential. If you are unsure what you require, or what sort of equipment you should use then we’re here to help. Our friendly and knowledgeable team are always happy to offer advice and discuss your requirements in detail. We stock a wide range of sound and lighting equipment which is constantly being upgraded and added to. 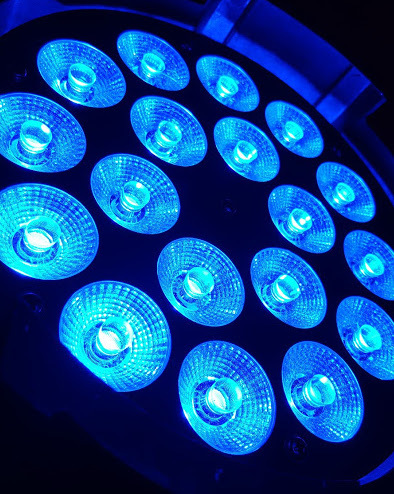 Please contact us for more information, a quotation, or a full, up to date list of our sound and lighting equipment hire stock. 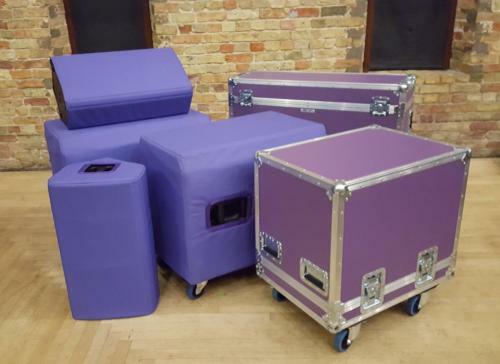 Take away the stress by using PurpleBox Audio Visual for your next production or event. 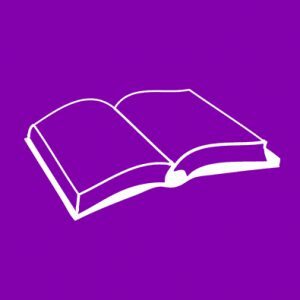 We're here to help and aim to match or beat any genuine like-for-like quotation.